Jammu & Kashmir Bank has released the exam admit card for Probationary Officer Preliminary Exam 2019, on its official website. Candidates who have appeared the preliminary exam should visit the official website to download the Preliminary Exam Admit card. The call letter has been released on the official website on 10 Feb 2019. The call letter will be available on the website till 21 Feb 2019. Jammu & Kashmir Bank has released the exam admit card for Probationary Officer Preliminary Exam 2019, on its official website. Candidates who have appeared the preliminary exam should visit the official website to download the Preliminary Exam Admit card. The call letter has been released on the official website on 10 Feb 2019. The call letter will be available on the website till 21 Feb 2019. The steps to check the call letter are mentioned below. You will now land on the login page. Enter your Application ID, DOB password and hit the 'Submit' button. Download the J&K Bank PO hall ticket. 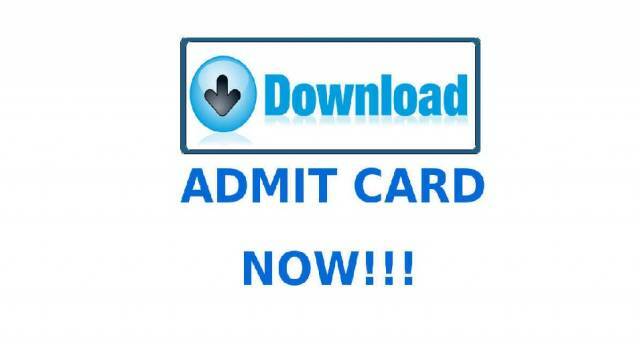 Take a printout of the admit card to appear for the Preliminary Exam. Students are advised to download their Call letter before the link expires. Any notice or news will be updated on the official website of Canara Bank. Keep an eye on safalta education portal for more updates.